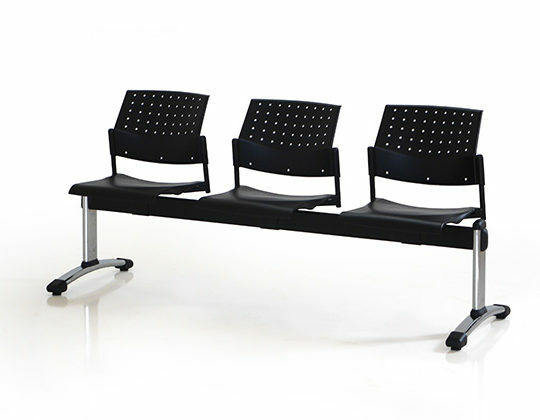 Our waiting area range offers Movie Tandem seating with Italian plastic seats mounted on a steel beam. 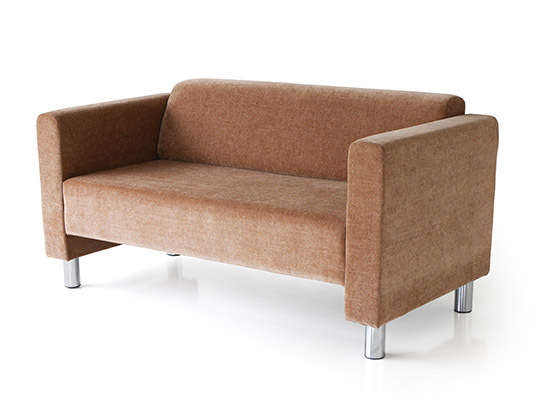 It being a very comfortable, convenient and flexible product, offers a good option for space saving in your lobby or waiting area. 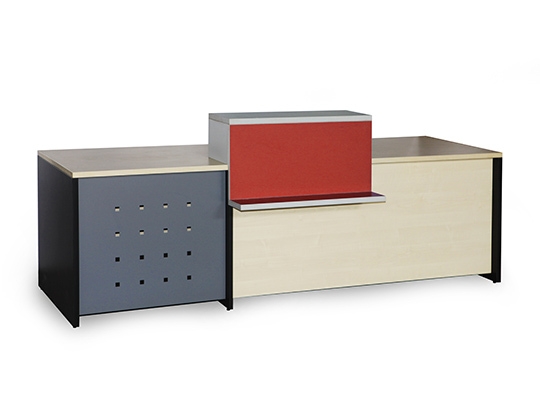 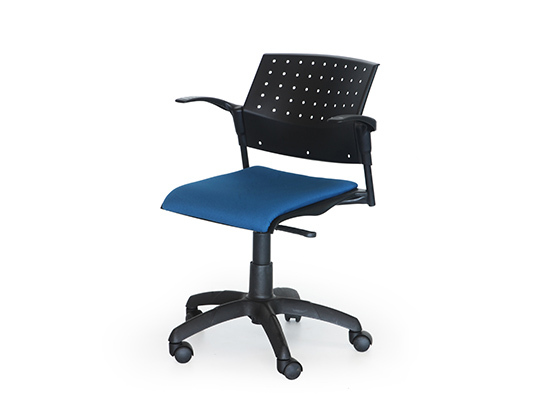 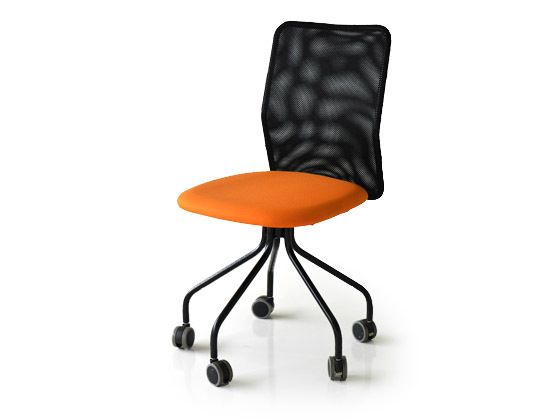 it’s free standing feature allows for easy placement and rearrangement as and when required. 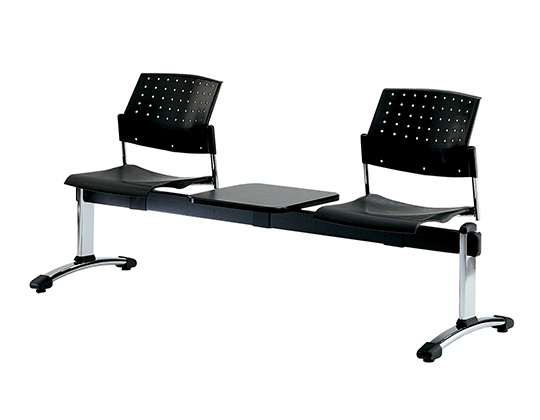 Options available in Tandem are 2-seater, 3-seater and 4 seater variants, with an option of side table in between.